Dale Andersen hasn't added a story. Check out these amazing images of the lake! Dale Andersen hasn't posted any updates yet. 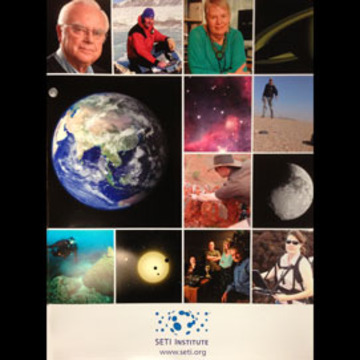 A copy of a SETI research poster, signed by a rock star scientist. 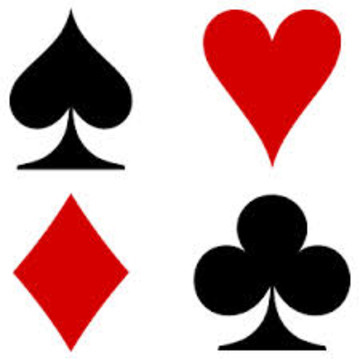 Grab a deck of these original artwork playing cards depicting SETI Institute scientists. 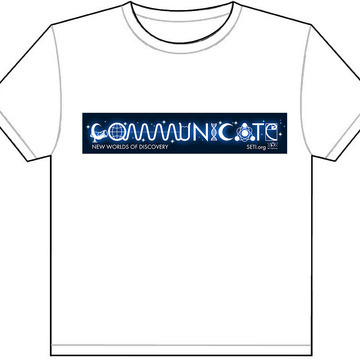 Custom printed for the PayPal Galactic Event, this fine quality cotton t-shirt has the amazing Communicate logo. Wear it with pride and show you are out of this world. 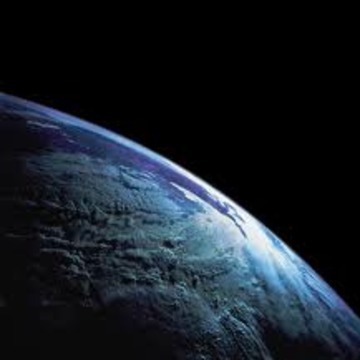 We are all Earthlings. Fly this 3x5 flag and show you know. 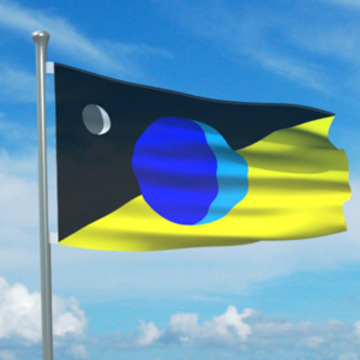 This limited edition concept flag demonstrates your support for the Curiosity Movement. Be the first to know when we make contact! Claim this perk and we'll alert you by email and/or text message when we confirm and validate the signal. 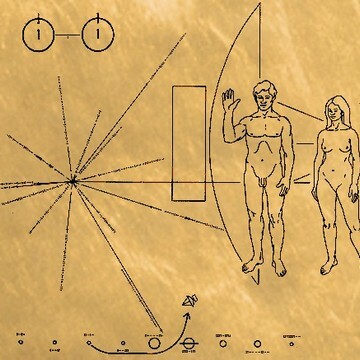 We have some cool stuff at SETI. Like copies of the greeting message sent along with Voyager. 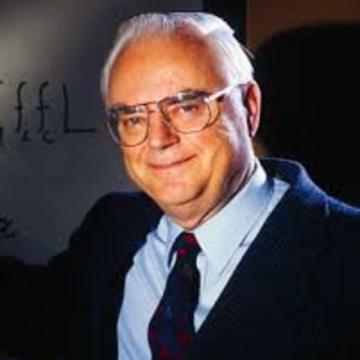 Autographed by Carl Sagan's collaborator in this project - Frank Drake. Get your own copy! Lunch with famed SETI team members Frank Drake and Jill Tarter. You’ll be amazed at the stories! 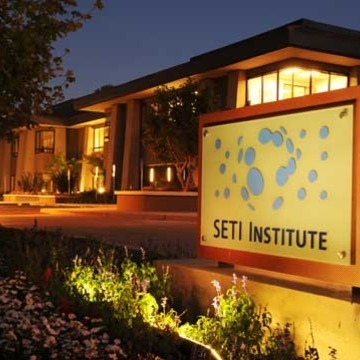 Have a virtual visit with the scientists at the SETI Institute. Sponsor a school or classroom for an interactive video session they will never forget. Better yet, if you are local, come for a visit! 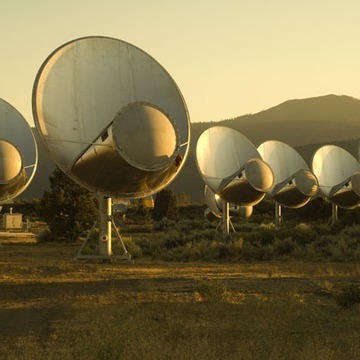 Live the life of Jody Foster's character in Contact and spend a weekend (for two) at the Hat Creek Allen Telescope Array. You'll get a guided tour, a chance to hang out with the scientists and maybe the thrill of being there when contact is made. 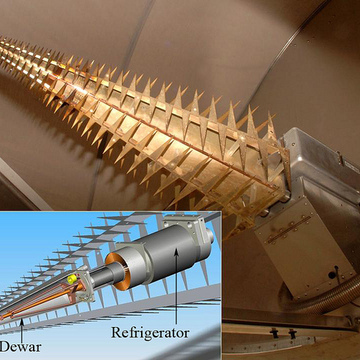 The feed, a portion of the antenna which receives signals from the cosmos to search for life in the universe, can be yours, thanks to the Antonio Feed upgrade. This upgrade replaces the original feeds and more than doubles the ATA's sensitivity. Dale Andersen is managing the funds for this campaign. The campaign is for a personal cause.